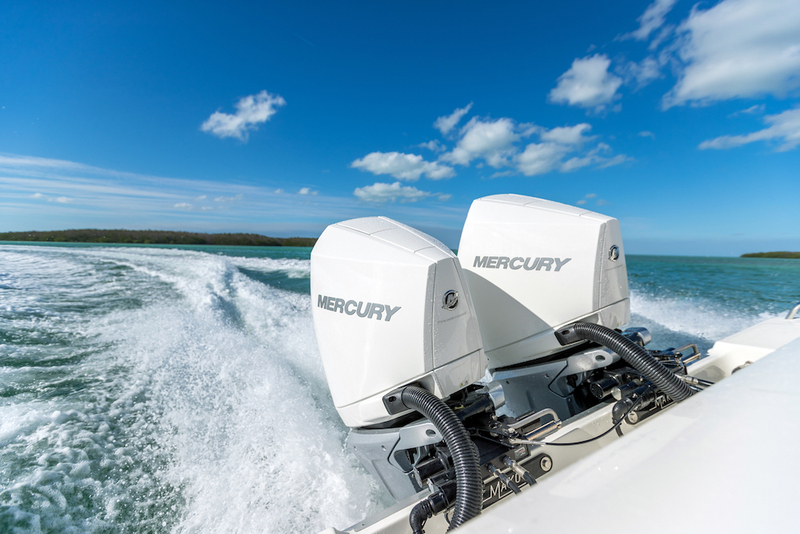 It's a powerful craze that's sweeping the marine industry by storm and it's bigger and badder than ever—it's outboard power. 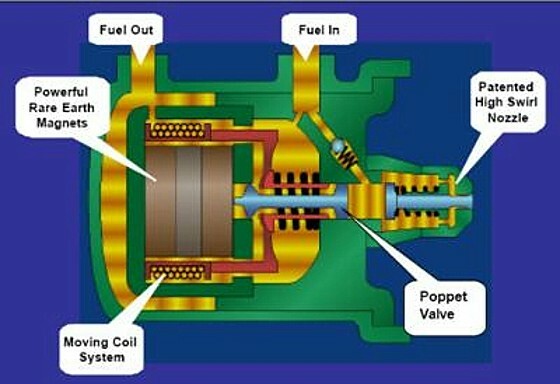 When the team at Back Cove Yachts announced its first-ever outboard-powered model, the Back Cove 34O, in April (look for the boat’s debut at the Newport International Boat Show in September), they joined a burgeoning club of boatbuilders looking to offer consumers exactly the kind of power plants that are in high demand. It’s not your imagination. Outboard-powered boats are now becoming standard pretty much everywhere, from Downeast-style designs to center consoles and more. 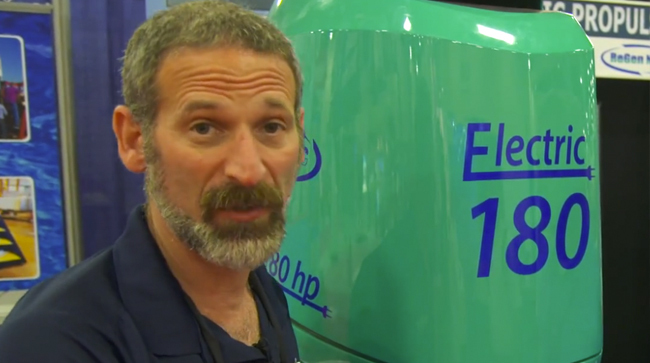 Who doesn't love finding 1,600 horses on the transom? Just recently, Hinckley Yachts took the wraps off its Sport Boat and Sport Boat Center Cabin models, both a brand first with outboard power; Tiara Yachts promoted its first-ever outboard boat, the Sport 38 LS; Aquila added the outboard-powered 36 catamaran to its model lineup; and MJM Yachts premiered a 53z with quad outboard engines. 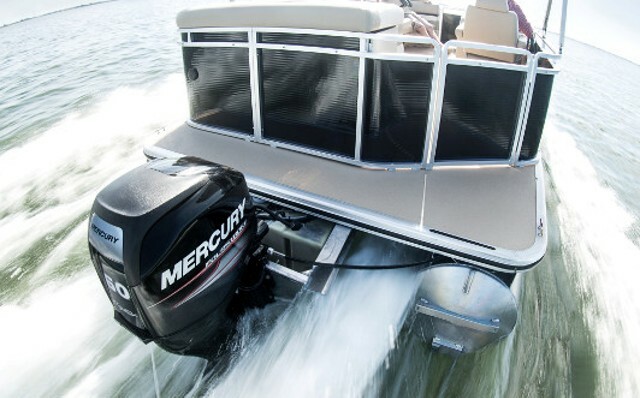 Builders can’t seem to unveil the outboard-powered models fast enough, and engine-makers are racing to keep up. 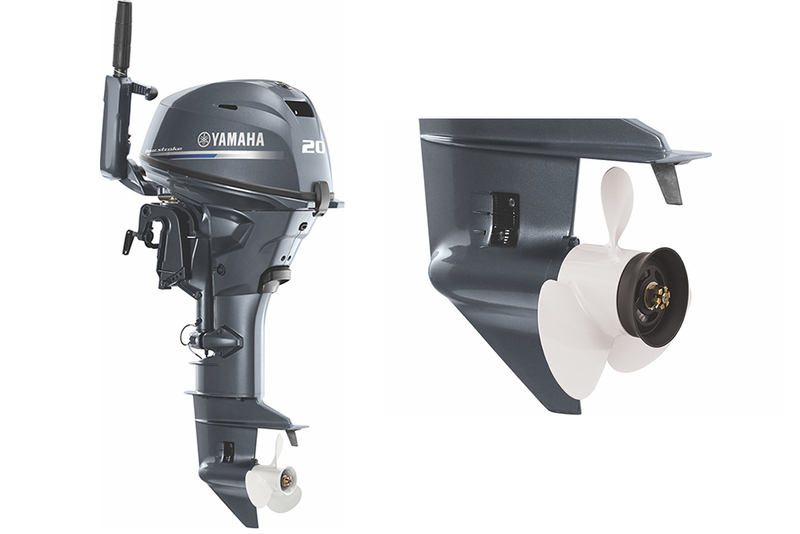 Yamaha, which builds outboards, is reporting unprecedented demand. 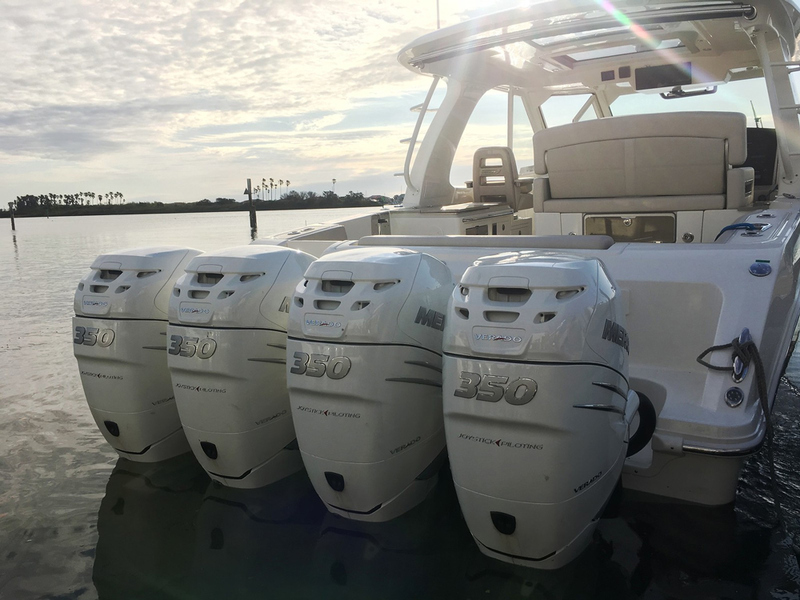 The National Marine Manufacturers Association says outboard-engine sales are up more than 6 percent compared to 2017, in a post-recession high. So much eye candy is now hanging off the back of some boat transoms that the bigger models are being called not center consoles, but instead super-consoles—which may look similar and offer all kinds of activities on the water, but which are a lot bigger in length overall and perform more like Lamborghini Aventadors than Ford F-250s. As recently as 2013, according a co-founder of the outboard builder Seven Marine there were maybe 15 “super-consoles” longer than 40 feet. Now, there are lots more, and they’re growing to 50 and 60 feet and beyond, including the HCB Siesta, a 53-foot center console with quad outboard engines, and the coming-soon HCB 6500 Estrella, which will be the world’s largest center console, with no less than five Seven Marine outboards as her power. 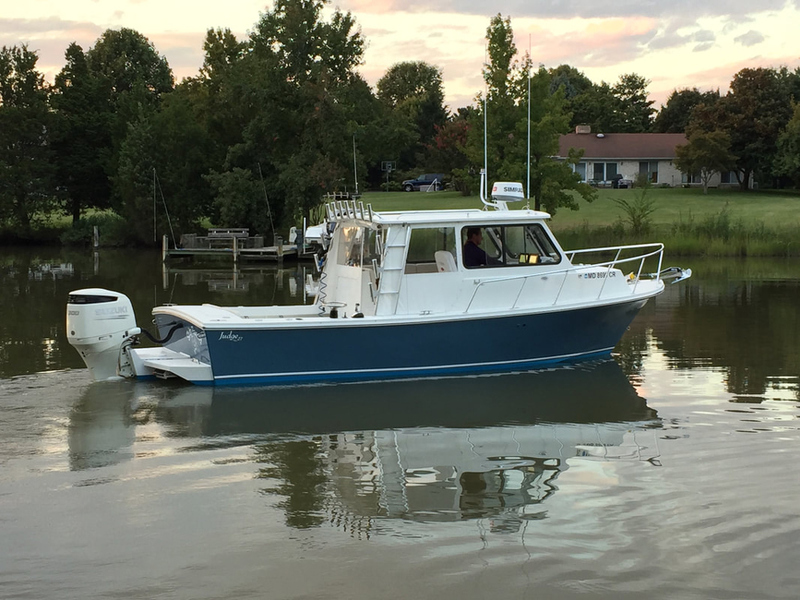 That’s right: a 65-foot center console with five outboard engines. It’s not a dream. It’s about to become the new normal. 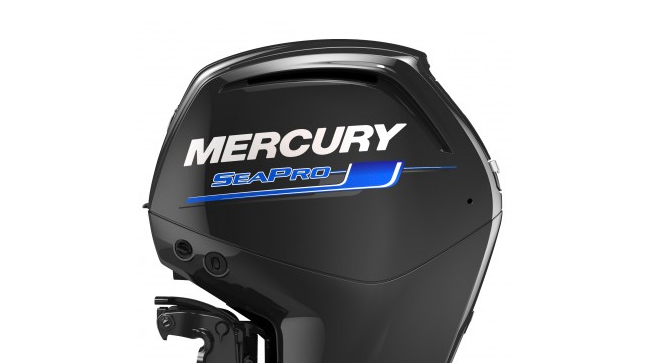 And given the insatiable consumer demand that exists right now for outboard power, it’s probably just the beginning. 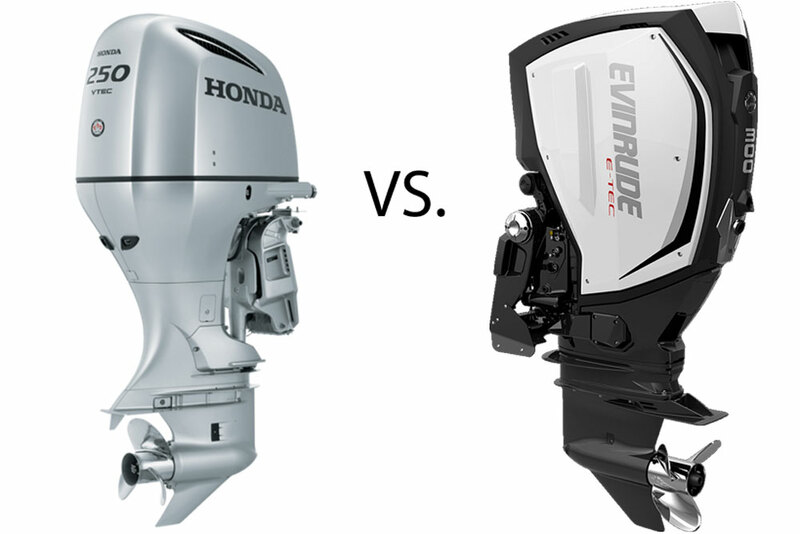 For more on this craze, check out our list of the Best Outboard Engines.